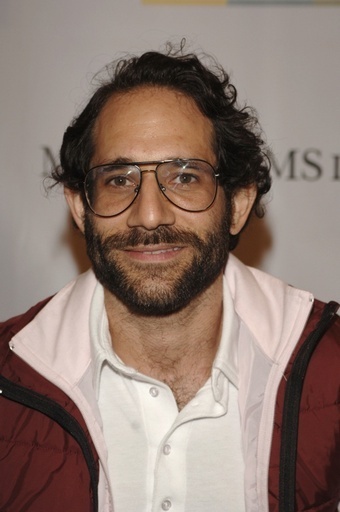 Here's a shocker: According to a tipster, American Apparel's pervy madman CEO, Dov Charney, is demanding the firing of employees he deems unattractive and thus detrimental to the "AA aesthetic," as he feels they may be hurting his bottom line. Yep, this all sounds like par for the proverbial course for Dov Charney and American Apparel. Let the lawsuits begin!